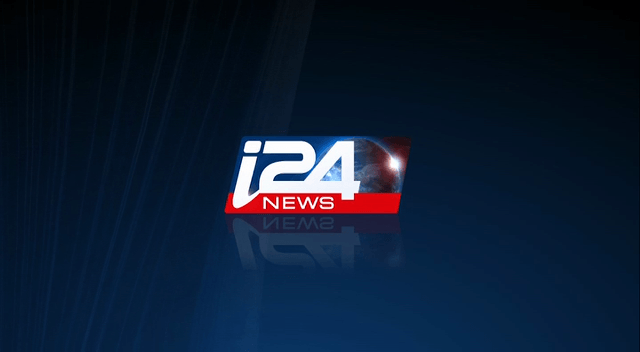 i24news is the Israeli news and current affairs brand headquartered in Jaffa Port (Tel Aviv). The broadcasts are aired in English, Arabic and French languages. Patrick Drahi is a the owner while Frank Melloul is the Chief Executive Officer of the TV traded from the French 24. i24claims itself far from the funding of Israeli government. The newly launched (17 July 2013) news house in the country aims to exculpate the ignorance and prejudice against the state and citizens of Israel. Lucy Aharish is the first Israeli Arab anchor & news host of the i24. The Hebrew speaking Arab news presenter is well known in and outside the Israel for her strange choice and position. The news TV is available in Israel via streaming media. The multilingual broadcasts in English, French and Arabic are distributed Switzerland, Poland, Africa, Portugal, Spain, France, Italy, Luxembourg, West Indies, Africa and Belgium via Cable, IPTV and Satellite. The Jewish Life Television facilitates the i24 to have its availability in US. The television has recently applied for the permissions to reach its audience in the state of Israel. An accord recently will enable i24 to air in the Germany via Kabel Deutschland. Watch i24 news live from Israel. Wait as the stream loads.